(THIS PROGRAM IS NOW FULL). 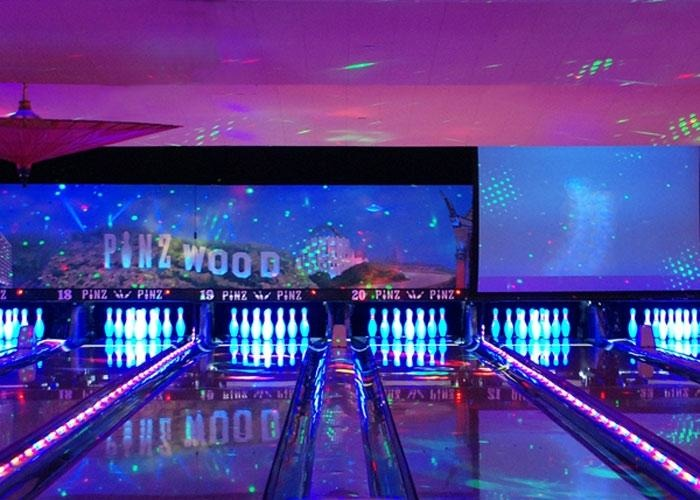 Come and enjoy some fun at Pinz Bowling. The first hour we will bowl and then go to the party room for pizza and drinks. Each child will get a $10.00 game card. Ages 5 and up please. Limited to 30 children /siblings welcome. We will have a waiting list.